Eliminates guesswork in color selection. Chromatic layout makes it easy to locate desired colors. Seven base colors shown with and without a gloss overprint varnish for visualizing its affect on the color. Easy to communicate colors by distinct number or name. 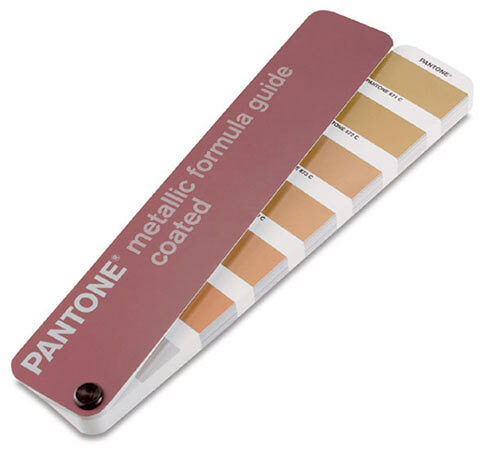 System supported by worldwide network of PANTONE Licensed Printing Ink Manufacturers.